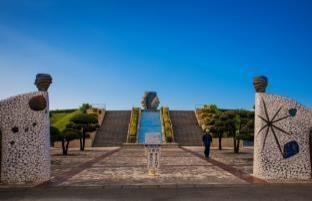 Located in Chatan, Beach Front Tower Mihama is a perfect starting point from which to explore Okinawa. 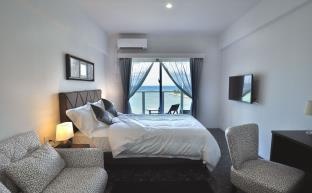 Offering a variety of facilities and services, the hotel provides all you need for a good night's sleep. Free Wi-Fi in all rooms, laundromat, taxi service, wheelchair accessible, kitchen are on the list of things guests can enjoy. 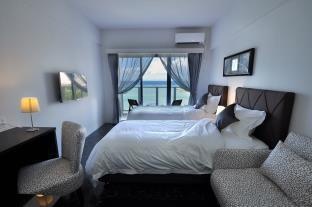 Television LCD/plasma screen, linens, mirror, slippers, towels can be found in selected guestrooms. The hotel offers various recreational opportunities. For reliable service and professional staff, Beach Front Tower Mihama caters to your needs.